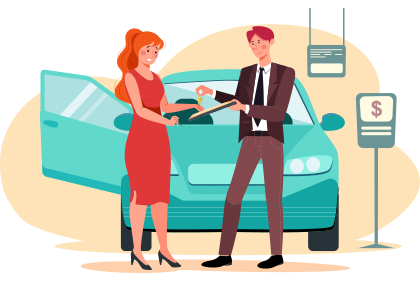 Our car rental reservation software is customizable to fit your exclusive requirements and can be made suitable for your community- or industry-specific car rental business. This car rental software is highly scalable that can support you even if you expand your business to any range. Get your applications and panels customized for your car rental business needs. 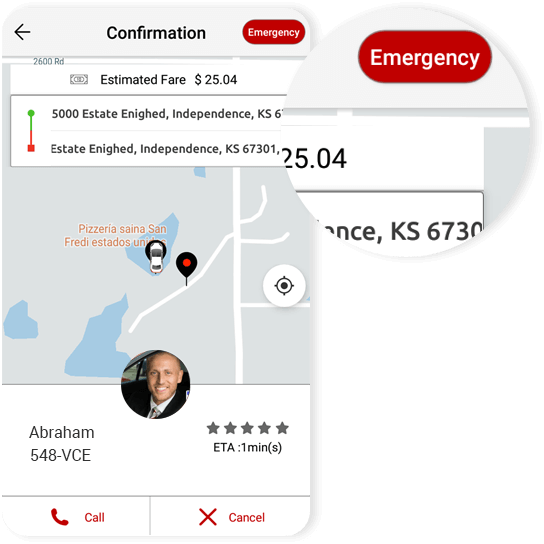 Our best car rental software, TaxiMobility, has been upgraded with all new features such as geofencing, fare calculation, emergency button, and many more exclusively for car rental companies to explore the market in all possible ways. 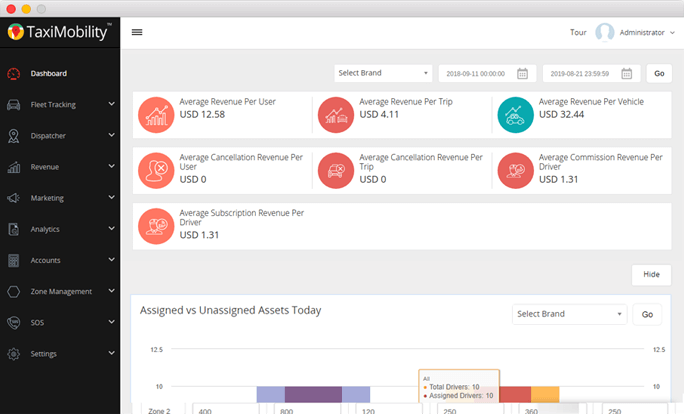 With the advanced features, you can manage your business in a more streamlined way. We have improved the performance of fare estimation and calculation. 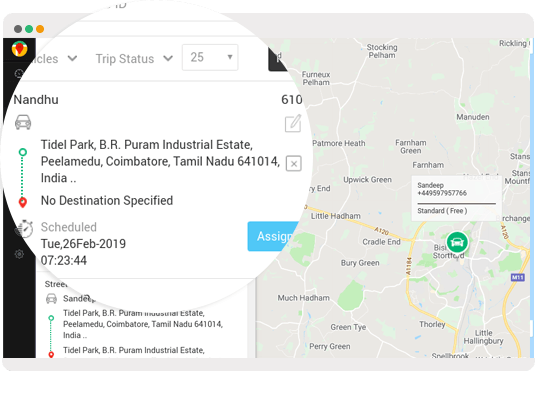 The structure of fare calculation in the car rental business software has been improvised in order to provide precise fare estimation to passengers. With the advanced fare calculation system, you can gain the trust of your customers by providing transparent pricing. While understanding the growing demand for airport transfers, TaxiMobility has been enhanced with exclusive features to support such services. 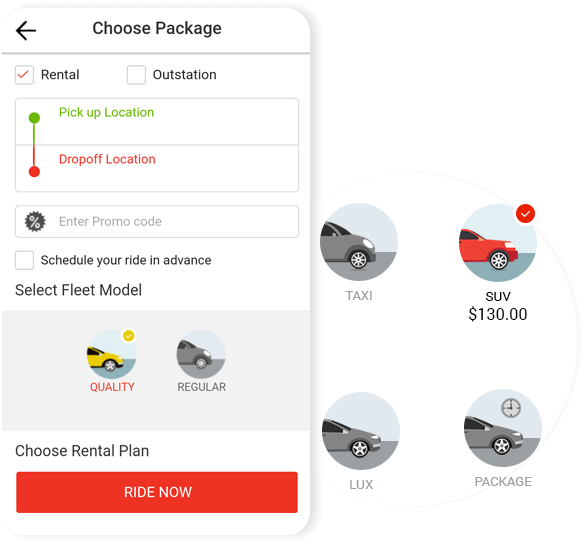 In order to help car rental companies gain prominence among their target audience by providing the service they are looking for, our software for car rental business is made to fit airport transfers also. With our best online car rental software, you being the business operator can automate your dispatches and improve performance efficiency. 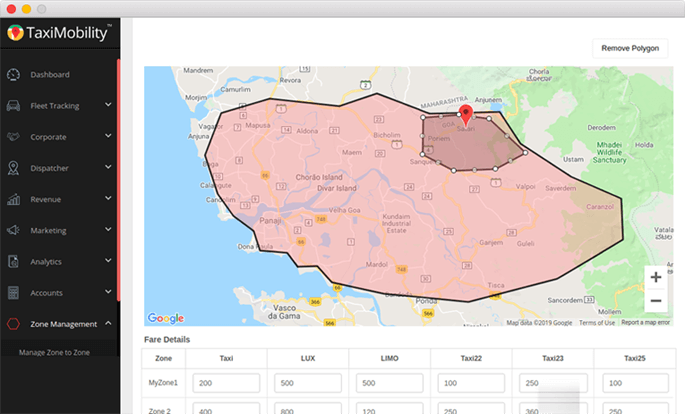 As it has been integrated to the GPS system, it allows your passengers to track their assigned drivers; your drivers to find locations easily with optimized routes; and you to track assets and drivers in real time.